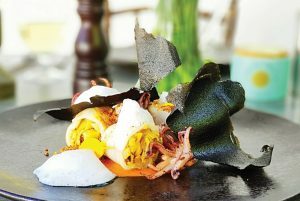 The newly-refurbished La Cava is located in the heart of Ibiza, on Vara de Rey. 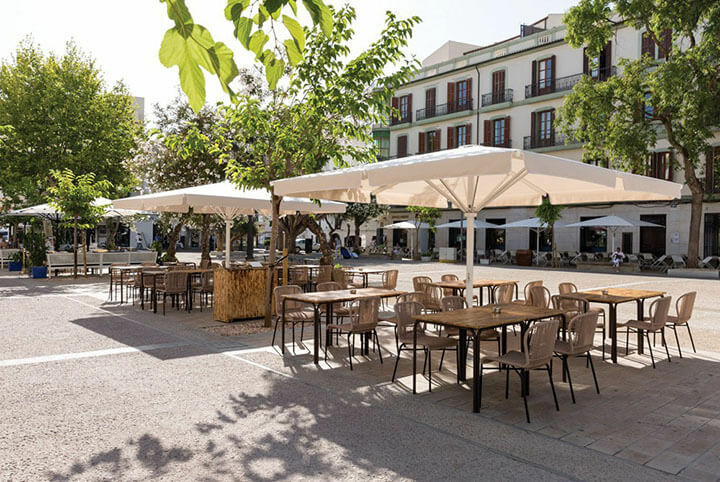 With a large outdoor terrace in the middle of the plaza, it is the perfect place to people-watch in Ibiza town from early in the morning til late at night! 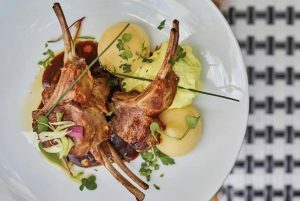 The restaurant offers a menu with many sharing dishes – offering a fun, light-hearted concept – perfect to combine with a Vermouth or a few cocktails. 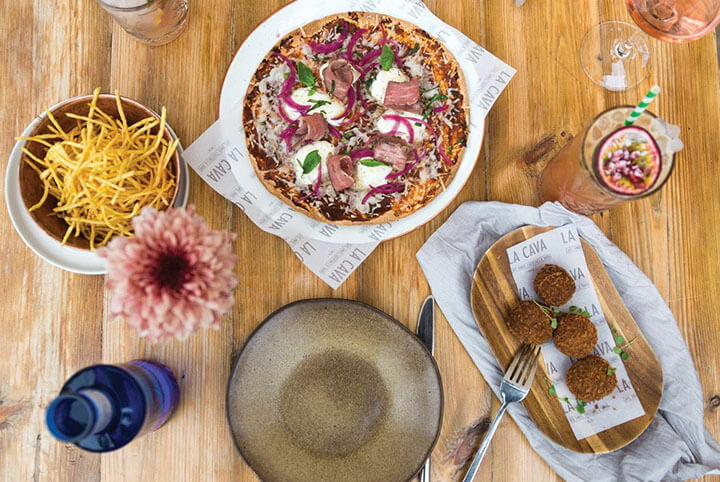 The menu of La Cava bases itself in mostly local produce and combines traditional Spanish dishes with a modern twist, and presents some Northen European influences. 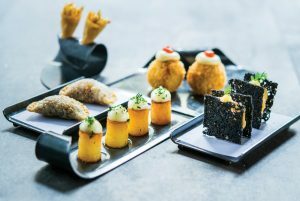 Everything is carefully elaborated in-house – from house-smoked fish to beautiful croquettes, and the wines have been hand-picked to pair perfectly with the menu.